We, as humans, are blessed with something called as the subconscious mind which remembers more things than we can even think of, but what does it exactly store for us to remember at a later stage? According to various studies, the researchers say that the subconscious mind can store almost everything that we come across in our day to day life while the function of the subconscious mind is to store and retrieve these things, but the conscious mind is usually the one that falters when making a recall. To simplify, the subconscious mind stores the experiences that we go through, good, bad and the ugly. Recalling a good experience is okay, but what will you do when only the bad ones you can think of? 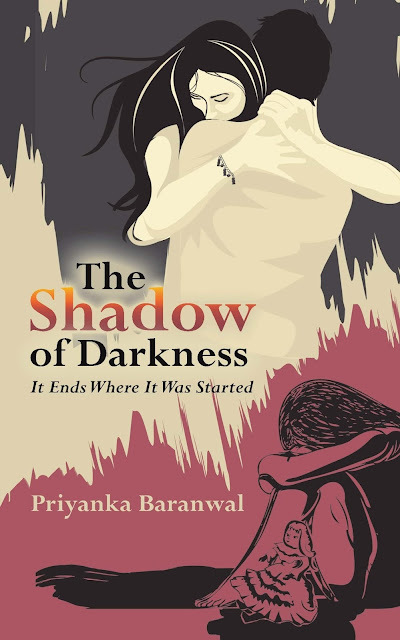 I recently read the book The Shadow of Darkness written by author Priyanka Baranwal who had previously written the book titled It’s Never Too Late. 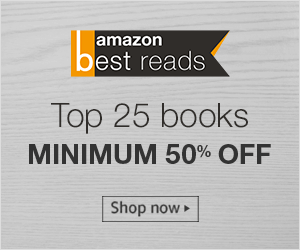 In her second book, Priyanka has put on paper a 390 page long book which is an excellent combination of thriller, crime, trauma and how all of this plays with your mind, both conscious and subconscious. The title of the book, The Shadow of Darkness, and cover were both catchy for me to start reading the book, what would the relevance of shadows and darkness be? Normally, you can't see anything in a pitch dark situation, even if shadows do exist and I wondered how the story would revolve around this idea. Also, the cover, then further makes it more intriguing wherein you see a depressed kid and a couple hugging each other, are the three of them related to each other? Or just the grown up kid? All these questions get answered when you start reading the story of Sejal, Diya, Maya, Kartik and others. The tagline of the book states, "It Ends Where It Was Started", what does it actually mean? Do read the book, The Shadow of Darkness, to figure out. 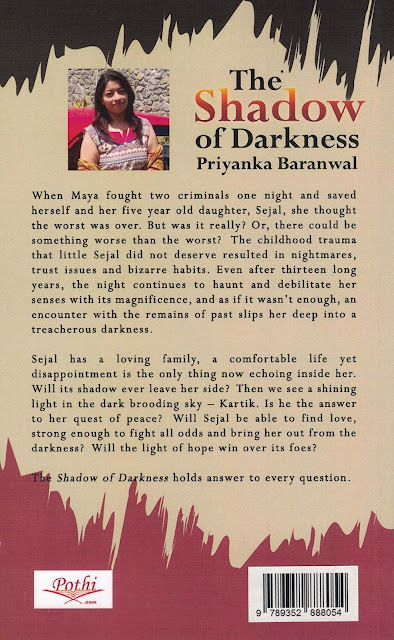 In short, the story of the book is about Maya, her five year old daughter, Sejal, one night, their combat with a few criminals and the future that follows. Though Maya bravely fights the criminals and survives, the night somehow has lasting effects. The story of the book, The Shadow of Darkness, is a constant battle between the right and wrong, between the foes and friends, between the light and dark, between the peace and turmoil, between the confidence and fear. The blurb of the book is very precise and you can read more about it below. The narration of the story is uncomplicated yet gripping enough for you to read through. The dark side of the story might scare you, but how you interpret the same will also make you comprehend yourself. The characters in the book, The Shadow of Darkness, are well defined, not at all edgy, interesting and intimidating at times. The plot of the story is compelling and will keep your curiosity levels high, the language is simple to read through with almost no distractions. The acknowledgement section of the book, The Shadow of Darkness, is one of the most informative sections that I have ever read. Also, another interesting thing about the book is the chapter names, they are simply titled between one and nineteen, which to some extent also signifies the childhood and teenage of the protagonist to me, I may be wrong in this, but I found it interesting. I would recommend this book to anyone interested in reading a psychological fiction.